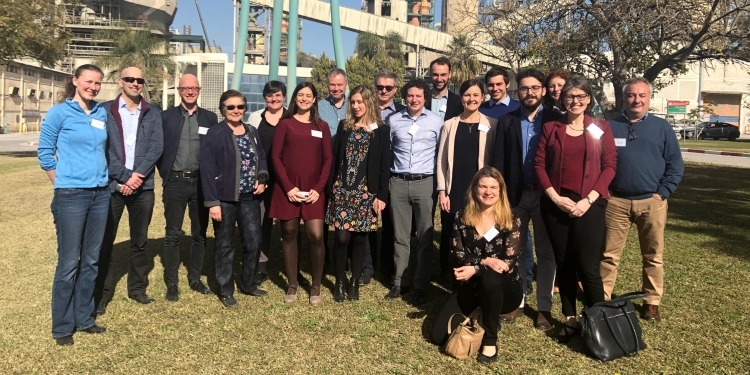 BIOCON-CO2 colleagues met in Nesher Ramla Visitor Center, Israel on the 23rd of January 2019 for their second bi-annual meeting, marking 12 months of the project. 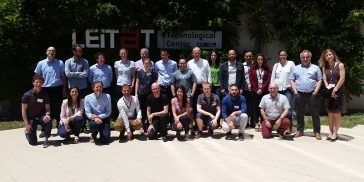 The BIOCON-CO2 project has been up and running for a year now and the month 12 (M12) partner meeting is due to take place at the Nesher Ramla Visitor Center, Israel on the 23rd of January 2019. 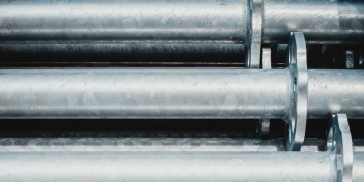 Project partners will present updates and results from their work over the past 6 months and discuss the steps to be taken for the next 6 months. This is also a good opportunity for partners to network and meet any new members of the project. 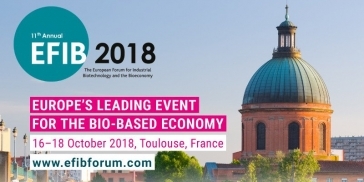 The BIOCON-CO2 consortium will be represented by project partner Wageningen University (WUR) at this year’s EFIB Forum, which takes place 16-18 October in Toulouse, France. 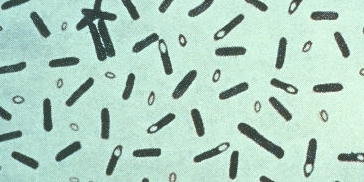 Information on the project will be made available to over 500 attendees at the event, which hosts some of the world’s leading industry experts from across the industrial biotechnology supply chain. The BIOCON-CO2 consortium were represented at the Clostridium Conference in Freising, Germany this September by Ira Lauer of Fraunhofer IME, who presented her team’s most recent research at the event’s poster session. 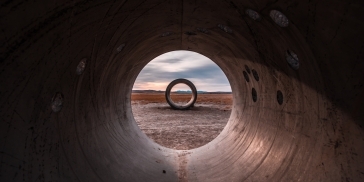 BIOCON-CO2, a new €7 million EU Horizon 2020-funded research project, has recently kicked-off with intentions of supporting EU leadership in carbon dioxide (CO2) re-use technologies. 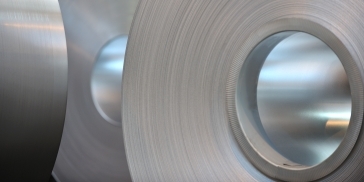 BIOCON-CO2 aims to re-use excess CO2 produced from the iron, steel, cement and electric power industries to create value-added chemicals and plastics. BIOCON-CO2 colleagues met in Barcelona (Spain) on 19 June 2018 for their bi-annual meeting. The meeting was another important step towards achieving the project's ambitious objectives of industrial CO2 re-use. The meeting also provided an opportrunity for partners to view some of the BIOCON-CO2 infrastructure at LEITAT (lead coordinator of BIOCON-CO2), which will be used to assess the effectiveness of industrial CO2 re-use. 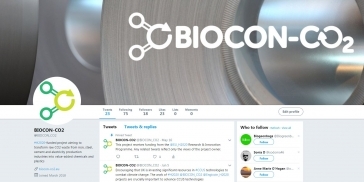 The BIOCON-CO2 Twitter page is now live. BIOCON-CO2 colleagues are meeting in Barcelona (Spain) on 19 June 2018 for their bi-annual meeting to discuss the progress of the project to date and the next steps that each partner will pursue over the coming six months. Further information on the meeting to follow. 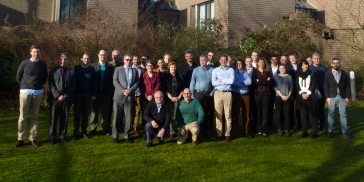 BIOCON-CO2 project partners met in Gent (Belgium) on 29-30 January 2018 to discuss the objectives of the project and the strategic direction which the project will take for the four year duration of the project (2018-2021). Project partners will meet every six months to ensure the project remains on course to achieve its ambitious objectives. European Union cannot be held responsible for any use which may be made of the information contained therein.